S 1/c Horace Lee Sprinkles, son of Mr. C. C. Lancaster, Troy, husband of Syble Lancaster Temple, attended Troy Hi. 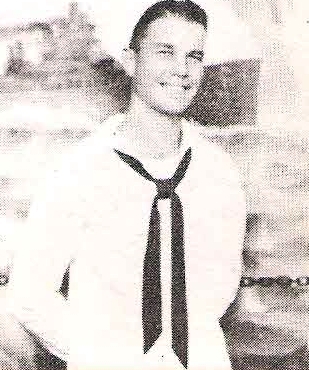 Entered Navy, 1944, trained at Camp Wallace. Served in USA. Discharged in 1946.